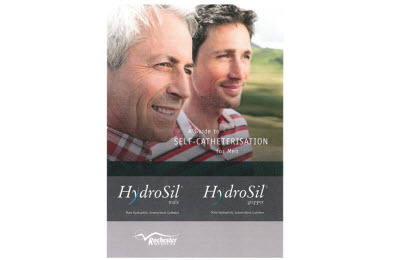 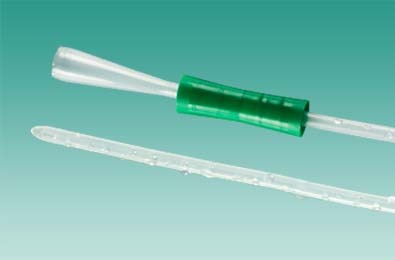 This makes it the ideal material for a comfortable virtually 'friction-free' catheterisation. 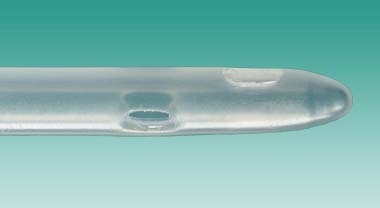 It can also be indefinitely folded to fit into a pocket or wallet for discretion. 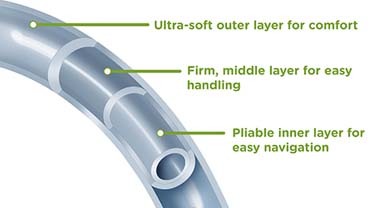 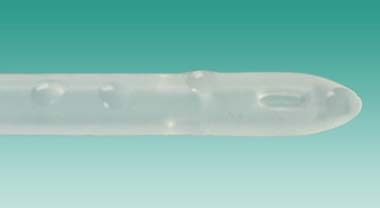 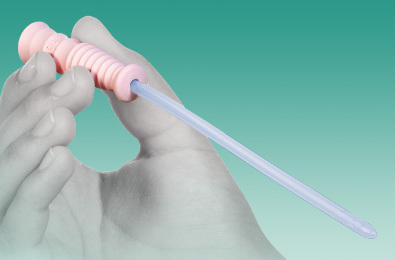 The Gripper device allows the catheter to be held firmly, without touching the catheter surface – providing greater control with a clean, no touch technique.